chlorine and are easily cleaned with detergents or a week solution of bleach. 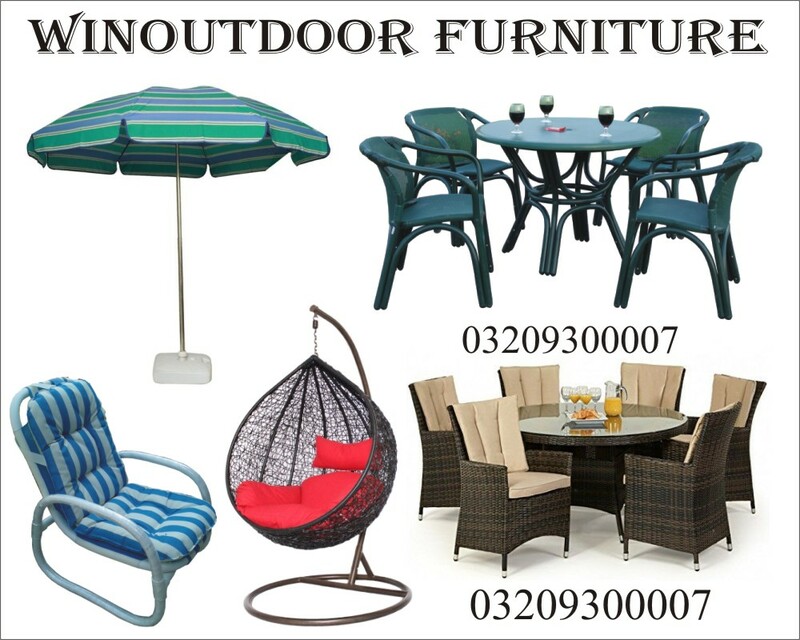 It is good for Outdoor Garden, Lawn, Taris , beach side, pool side or simply anywhere around your house. 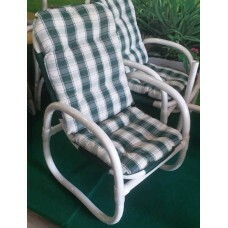 It is also widely used for Home Lawns and reflexology offices as well. This chair is made from the finest surface materials to make you comfortable combined with sturdy lightweight Upvc tubular frames.